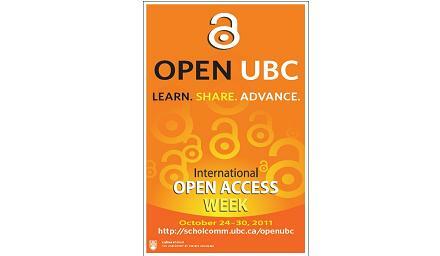 Open UBC 2012 presentations and various webcasts are coming soon to cIRcle, UBC’s Digital Repository! The 2011 issues of the annual Sea Around Us Project Newsletter are available in cIRcle at: https://circle.ubc.ca/handle/2429/41119. It has been accessed from all over the globe, for example, Belize, Brazil, Canada, Cayman Islands, Columbia, France, Germany, Guatemala, Israel, Jamaica, Spain, Taiwan, Ukraine, and the United States of America.